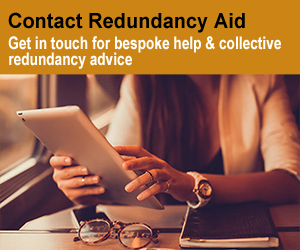 You are told your employer (or an insolvency administrator) is making you redundant, what should you do? 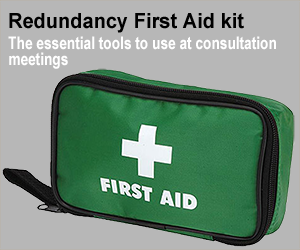 The First Aid Kit sets out what an employer should do, plus the paperwork and forms you need to ensure that you receive during the redundancy process and from any consultation meetings. It also lists what it is sensible to ask for before you are actually made redundant to use in new job applications and claims. Use the information on Redundancyaid.co.uk to ensure that you are prepared and get what you’re entitled to. Download the Redundancy First Aid Kit with it’s section by section checklists to help you though the redundancy process.